Free Shipping Included! 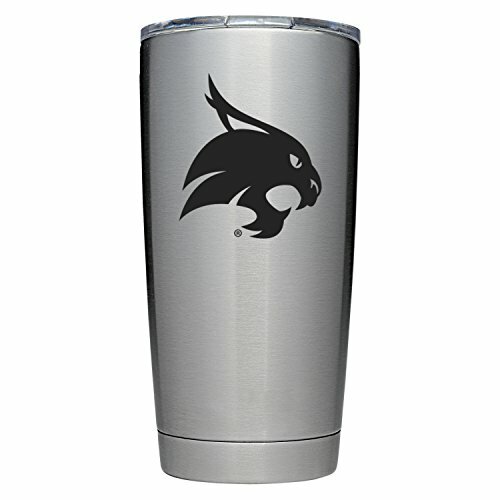 YETI Officially Licensed Collegiate Series Rambler, 20oz Tumbler, Texas State by YETI at In The National Interest. MPN: 28000000525. Hurry! Limited time offer. Offer valid only while supplies last.